There are two ways to activate the Net-ten (NET10) Prepaid cell phones. The easiest is to go online to Net10.com and click on the Activate Phone button at the top of the page. Net Ten also has a toll free phone. 1-877-836-2368. Be sure to call on a land line not your Prepaid Net10 Cell Phone because even calls to Net 10 from your phone will cost you minutes. Being put on hold by an operator when you are paying 10 cents per minute isn't much fun. I have found the internet service to be much handier than waiting online. The customer service is the same crew as used by Tracfone and the phone service is terrible. There is always a lot of static. The Customer service people have always been very helpful many of them speak Spanish as their native language. I would suggest that you write down the ESN for your phone on a business card and put it in your wallet or purse. If you put the Companies 800 phone number with it you can call them if your phone gets lost or stolen. 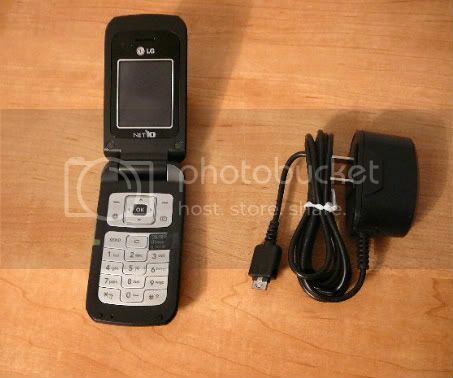 If you prefer a CDMA phone such as the LG 3280, Lg 200c or Kyocera K126c you can order from the website. When you put in the zip code the phone will be used in use 59601. Then you will be shown the CDMA Net10 phone options. The CDMA phones work on either the Verizon, Alltel or US Cell networks. The GSM phones work on the At&t and T-Mobile networks. Here is a link to order direct from Net Ten. Always 10 cents a minute with Net-10.. If you order through the website, Net10 offers free shipping on orders over $35. 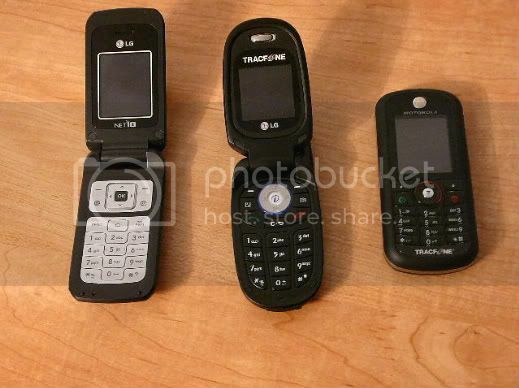 Net10 LG 600g, Net10 Lg 225, Tracfone Motorola C261. How the New Net10 Camera Phone Works. How to Solve Net10-Wireless Cell Phone Problems. Always 10 cents a minute with Net-Ten.. The Best Net-ten Quick and Easy Activation Tips.